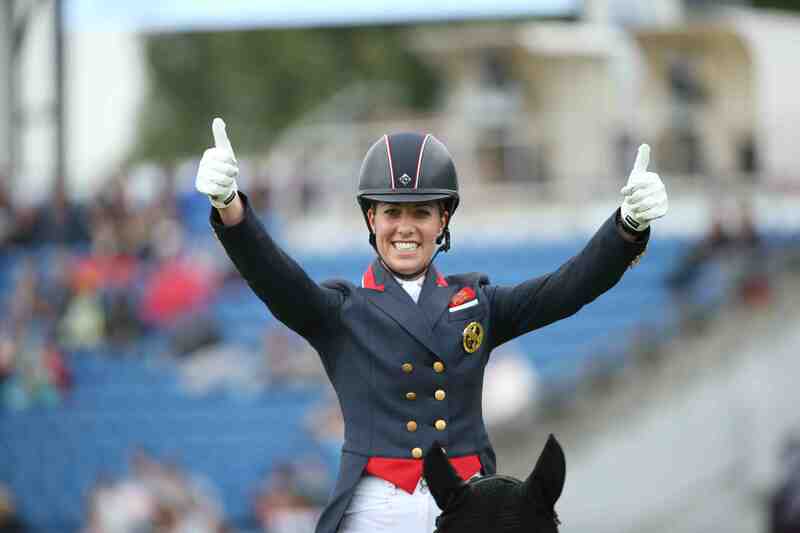 Superstar Charlotte Dujardin, with two olympic gold medals, is one of ten top riders in Top Star Dressage Final. 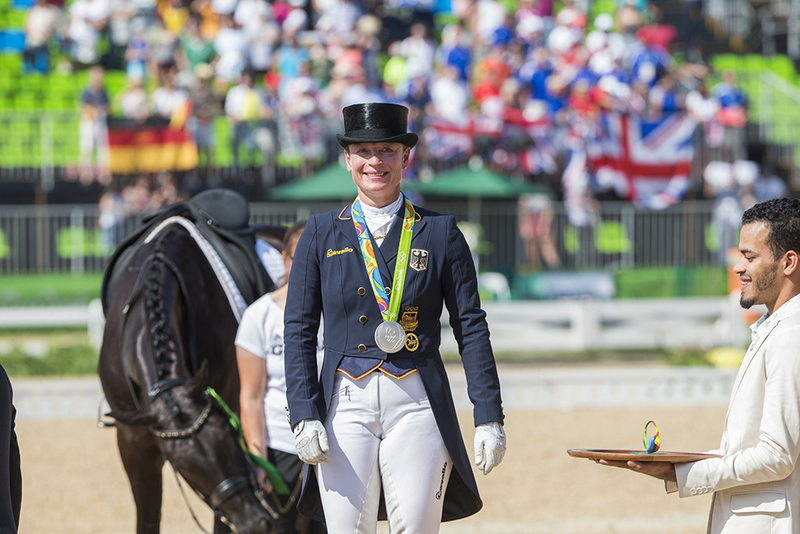 – Top Stars Dressage Final. Charlotte Dujardin, Carl Hester and Isabell Werth are three of the top riders attending Stockholm and Friends Arena in what seems to be one of the biggest investments in the event’s history – The Top Stars Dressage Final. – Nine out of ten riders are now in place and I think the competition is now in the same category as an Olympic final. But the last rider I keep for my self a little longer, Swedish rider Patrik Kittel, responsible for the invites, says. – It’s going to be truly amazing beeing able to see these top riders in Stockholm. This is unique and I’m very happy to be part of this new concept of our sport. -Moving away from the world cup allow us to more freely create what we think is a the form of competition that takes the dressage into the future and to a whole new level. Legendary dressage rider Isabell Werth, Olympic silver medalist 2016 and one of the Top Star riders i Stockholm. Friday morning 25/11 – Patrik Kittel and the Top Stars-riders on stage during Lövsta Future Challenge, Champion of the Winners.